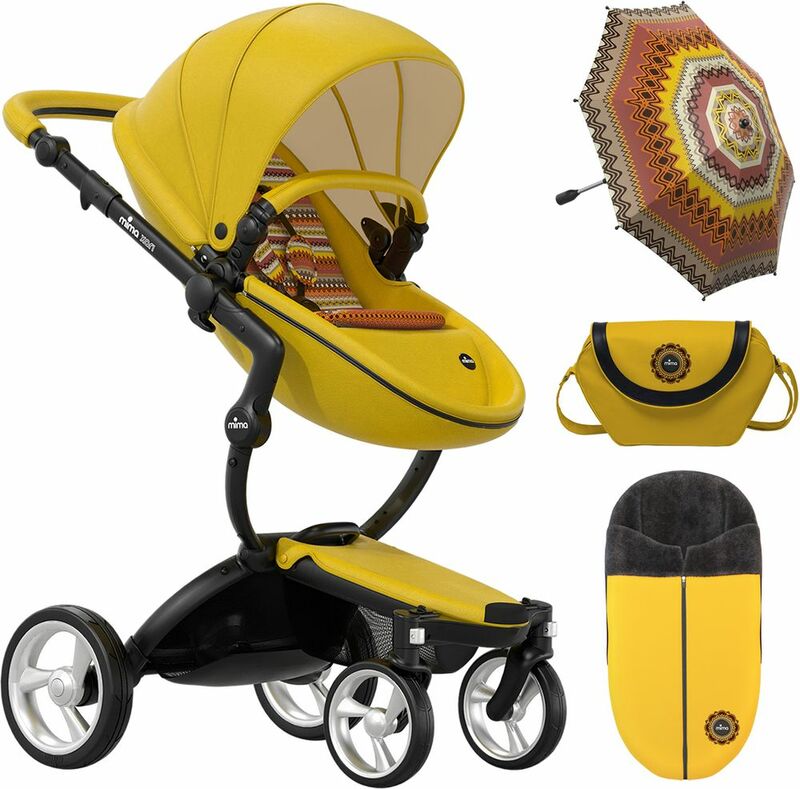 Happiness, bright bursts of energy, spring in bloom… What does the color yellow say to you? 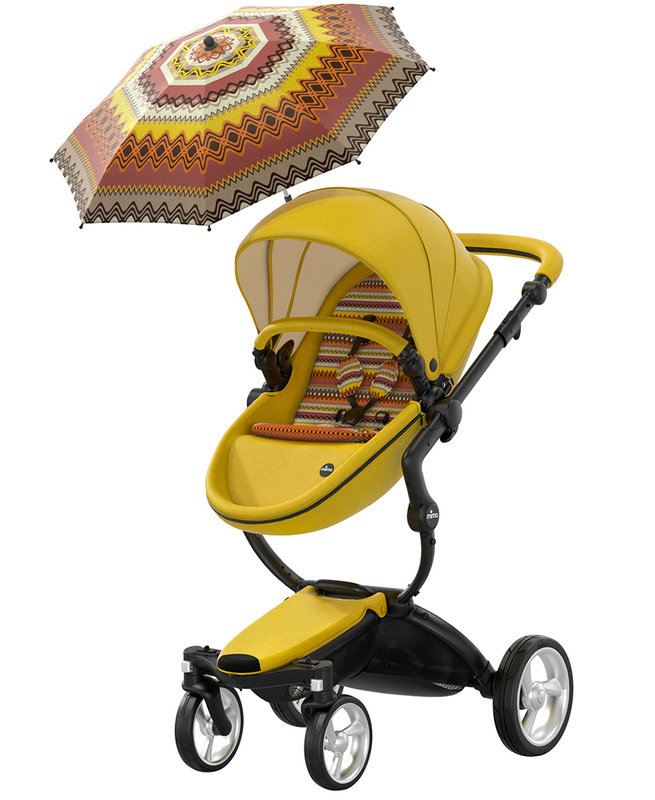 Inspired by the vibrant country of India, the intense new color for Xari conjures up an exciting image of fun and liveliness decorated in bright colors and intricate patterns. 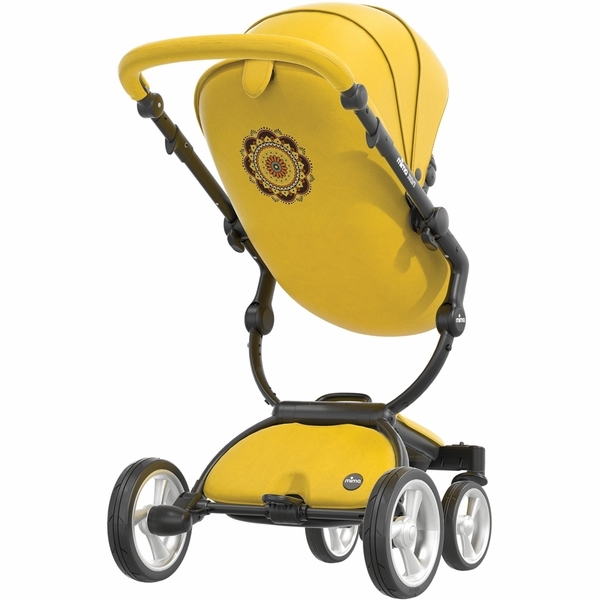 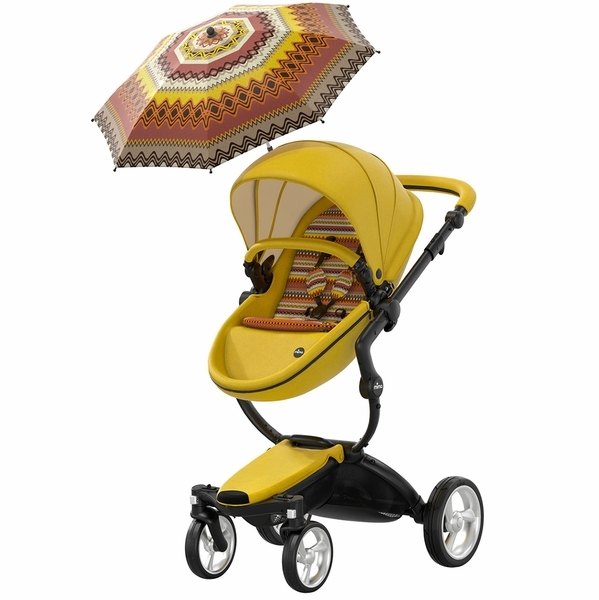 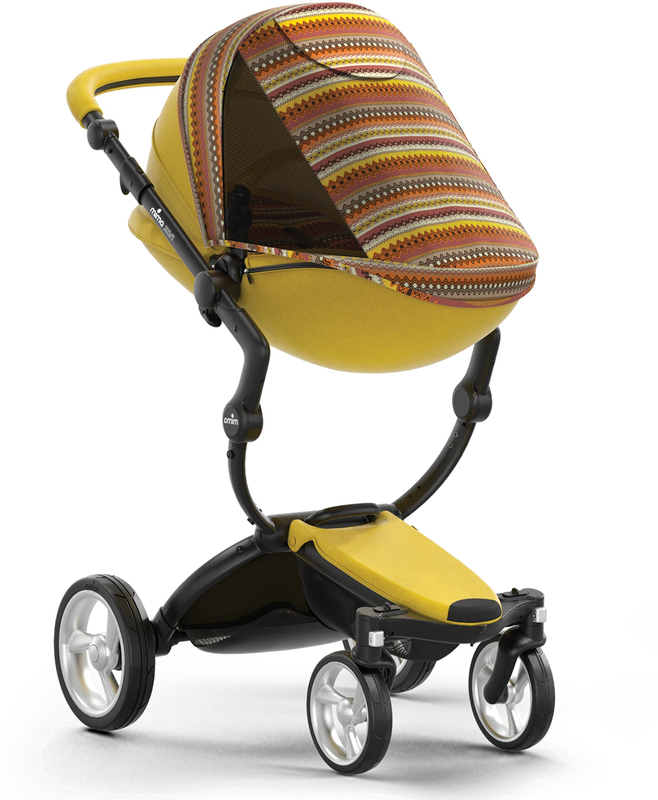 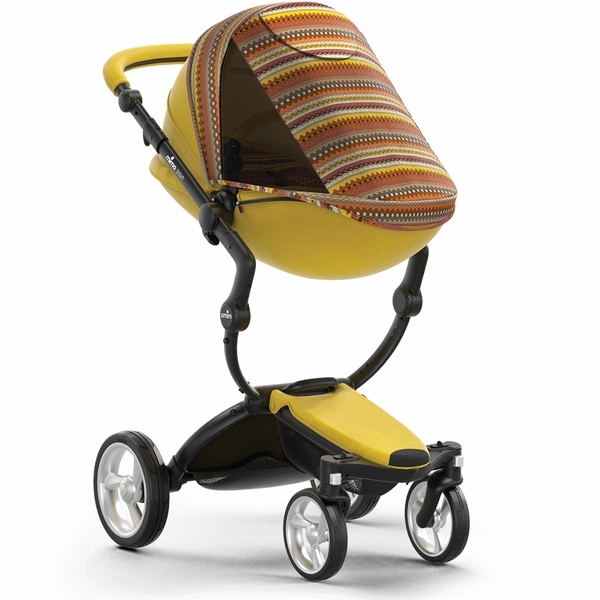 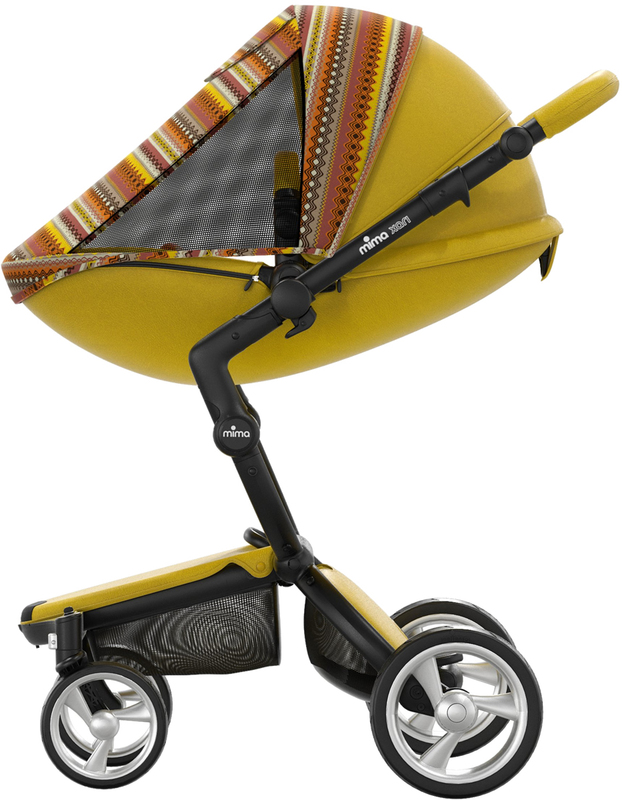 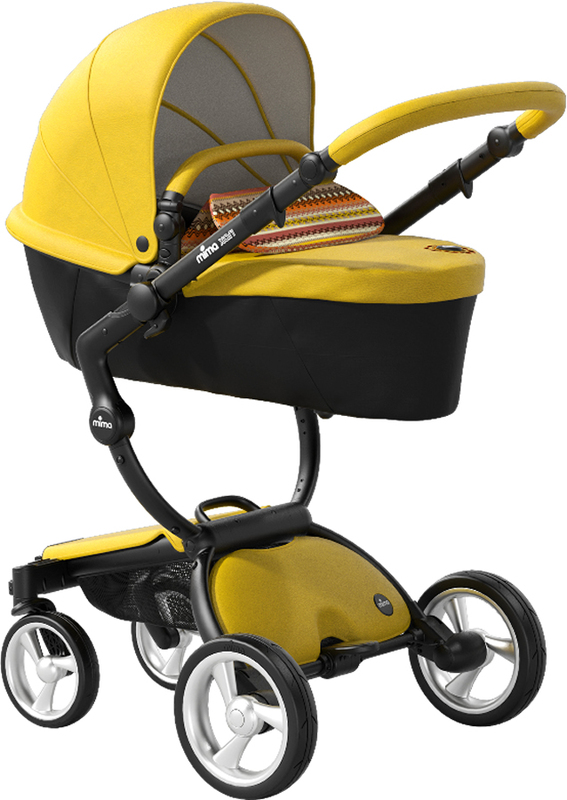 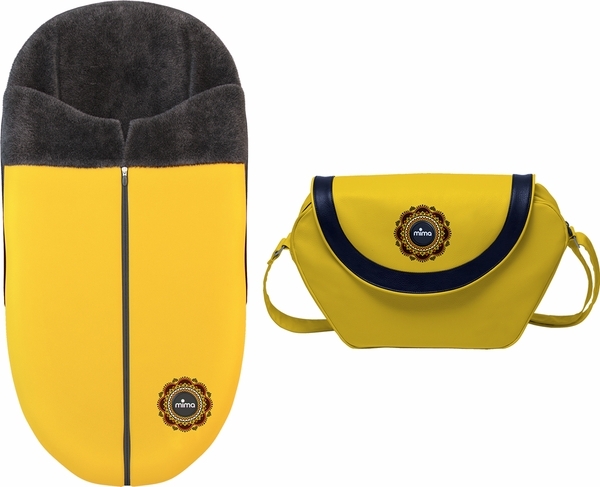 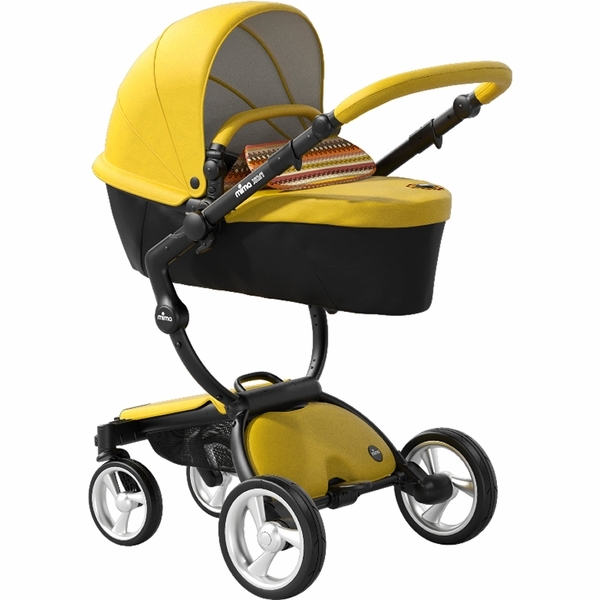 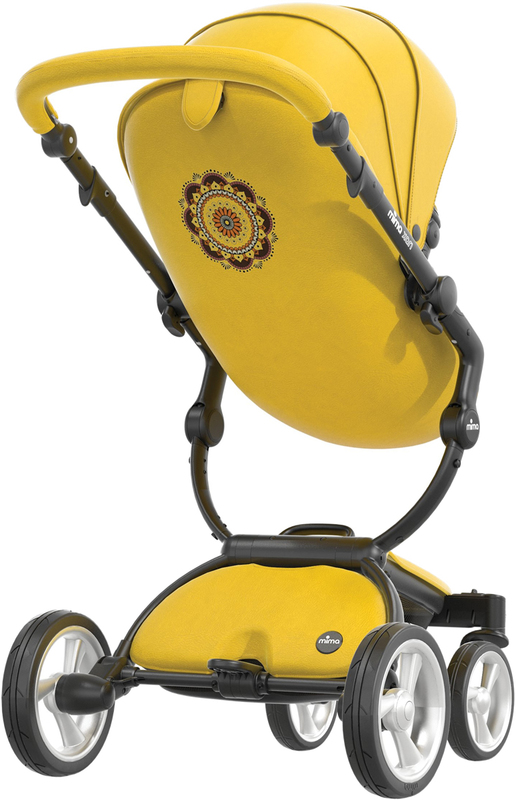 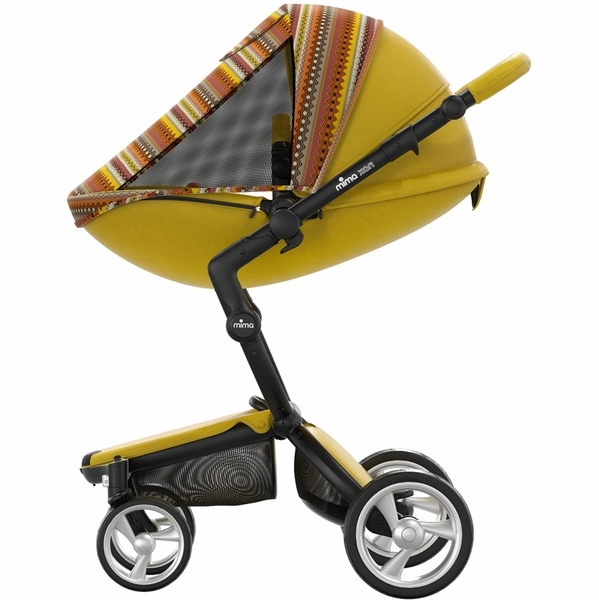 Xari Yellow comes with exclusive accessories to complete the yellow look: Parasol, Starter Pack, Sunny Veil, Footmuff, Trendy Bag, and Footrest Protector.